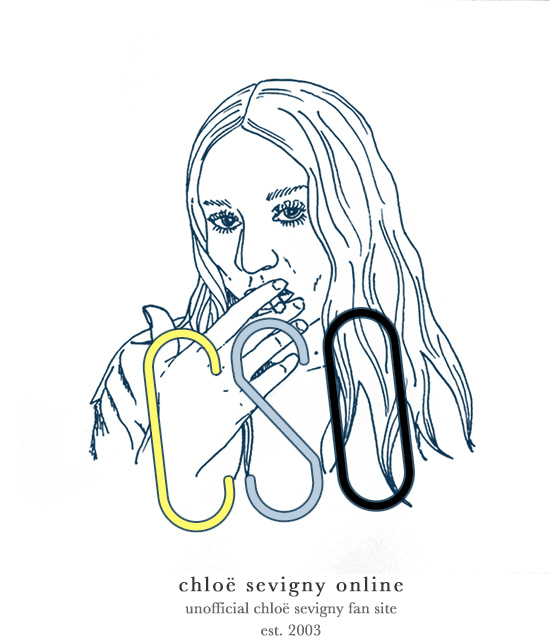 Below is a list of all of Chloë Sevigny’s work to date. Please click on the available links for details on each project. Please note: Plot synopses, reviews and character analyses on the pages linked below are likely to contain spoilers. If you wish to remain 100% spoiler-free as to the outcome of a particular film, TV episode or character, we recommend you not visit the individual project page(s) in question. Thank you. 2009: 42 One Dream Rush (short) … as ? 2009: Untitled (Terrace to Mirror) (short) . . . as ?